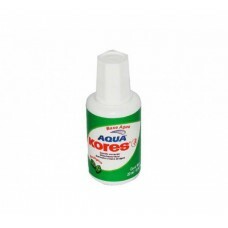 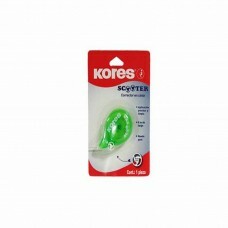 CORRECTOR 094 KORES AGUA 20 ML. 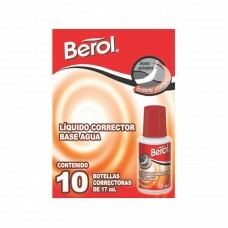 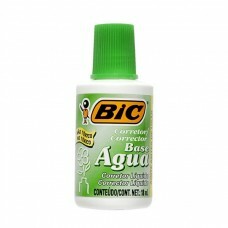 CORRECTOR BEROL BASE AGUA 17 ML. 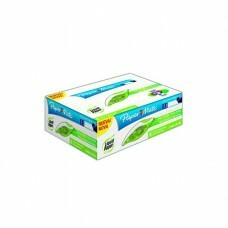 CAJA C/10 PZAS. 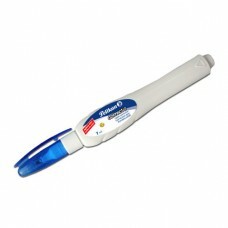 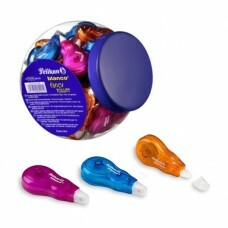 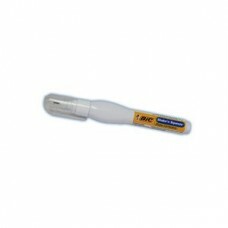 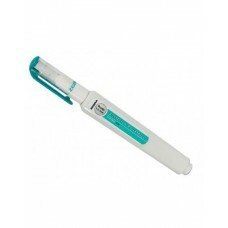 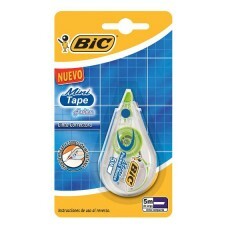 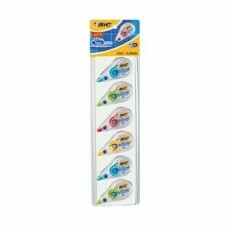 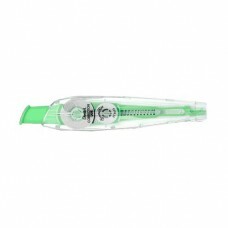 CORRECTOR BIC EN CINTA MINI TAPE FASHION..
CORRECTOR BIC EN CINTA MINITAPE 5 MTS. 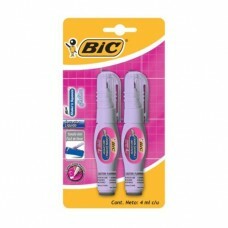 CAJA C/6..
CORRECTOR BIC T/PLUMA MINI FASHION SHAKEN C/2 PZAS..
CORRECTOR BIC T/PLUMA MINI SHAKEN SQUEE..
CORRECTOR BIC T/PLUMA SHAKEN SQUEEZ C/12..
CORRECTOR DE CINTA BARRILITO 6 MTS CRISTAL..
CORRECTOR EN CINTA PELIKAN FANCY ROLLER 8 MTS. 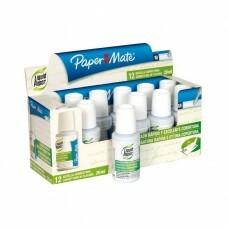 BOTE C/21..
CORRECTOR FAST DRY PAPER MATE 22 ML. 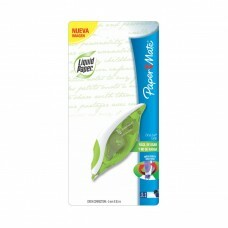 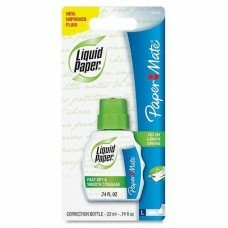 CORRECTOR FAST DRY PAPER MATE 22 ML. 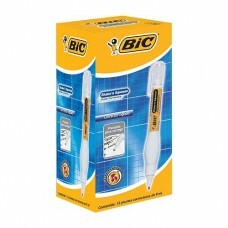 C/12..
CORRECTOR KORES SCOOTER 5M X 4.2MM..
CORRECTOR LIQUID PAPER MATE BROCHA C/12..
CORRECTOR PAPER MATE DRY LINE GRIP..
CORRECTOR PAPER MATE DRY LINE GRIP CAJA C/6..
CORRECTOR PELIKAN AQUA FLUID CAJA C/10..
CORRECTOR PEN ZEBRA PUNTA METALICA..
CORRECTOR PENTEL EN CINTA ZTT605K-M 6 MTS. 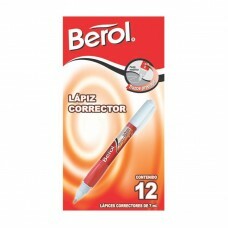 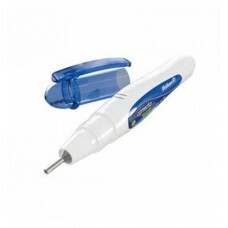 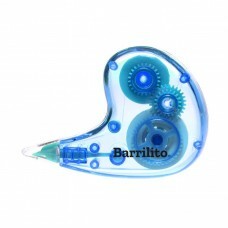 PLUMA CORRECTORA BEROL 7 ML. 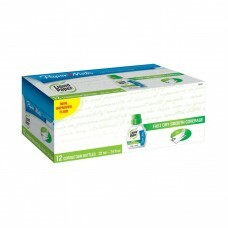 CAJA C/12 PZAS. 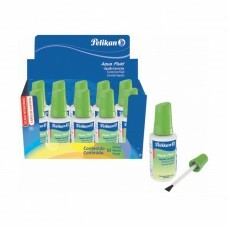 PLUMA CORRECTORA MINI PELIKAN 4 ML. 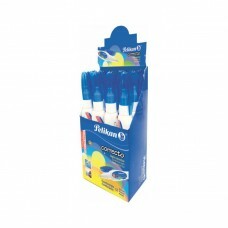 PLUMA CORRECTORA MINI PELIKAN 4 ML. 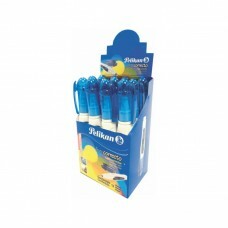 CAJA C/12..
PLUMA CORRECTORA PELIKAN CORRECTO C/12..